“This Christmas our minds and hearts turn to refugees. We see their drastic situations on the media most days. They carry their loved little ones, their suitcases, and their tears of pain and hope into our hearts. 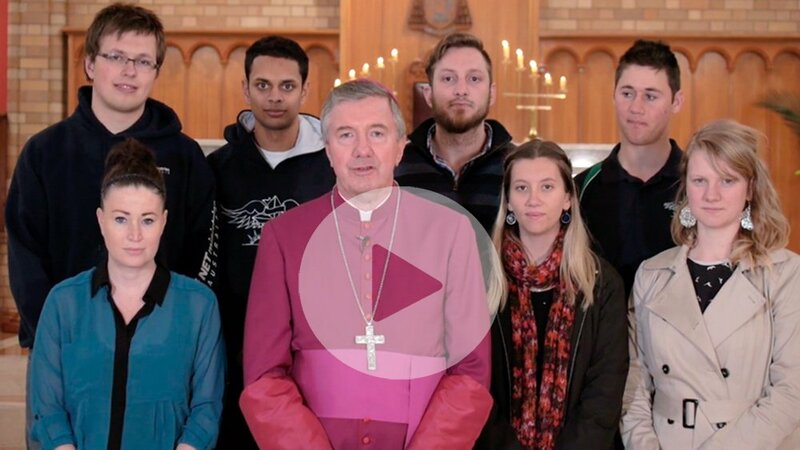 Archbishop Christopher Prowse has encouraged Catholics to discover practical ways of showing God’s mercy to others during the Extraordinary Jubilee of Mercy, which commenced today. Archbishop Christopher Prowse took part in a special interfaith public lecture last week at the Australian Centre for Christianity and Culture (ACCC).